SharePoint User Profile Service Application: Exception while trying to migrate account. The user does not exist or is not unique. The default configuration and behaviour of the User Profile Service Application does not include the NetBIOS namespace. When you would address the Service Application with PowerShell with Get-SPServiceApplication you would see the property NetBIOSDomainNamesEnabled set to 0 which is disabled. 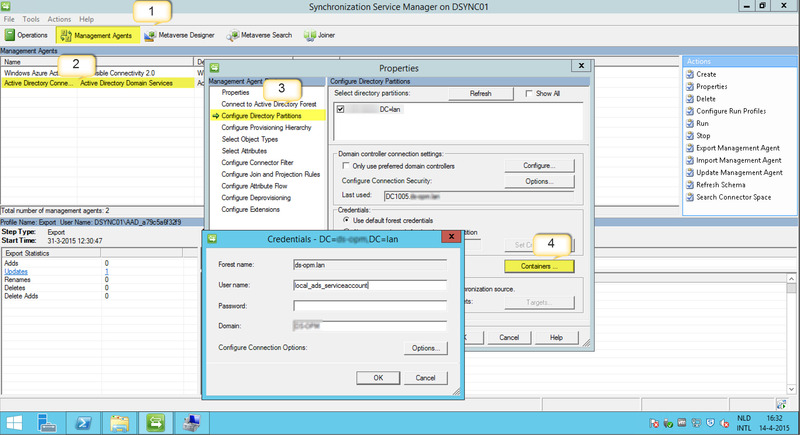 To enable the NetBIOS namespace for SharePoint you have to recreate the Synchronization Connection to ADDS in the User Profile Service Application. This is necessary since in the creation process of this connection the Configuration Naming Context (CNC) is written to the FIM configuration and SQL database behind it. Delete the existing faulty Synchronization Connection in the User Profile Service Application. 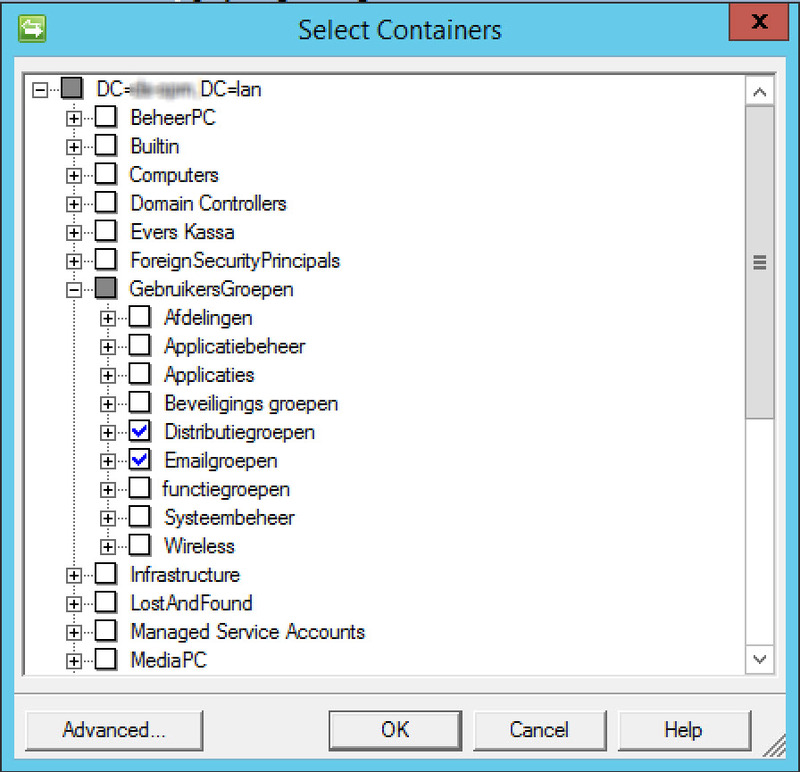 Open the SharePoint 2013 Management Shell with administrative rights. Run Get-SPServiceApplication and copy the GUID of the User Profile Service Application. Run this script in with the correct GUID. Create a new Synchronization Connection with Active Directory Domain Services. Run a new and first “Start Profile Synchronization”. Once the sync has completed eveyones SAMAccountName should be including the correct NetBIOS namespace of CON\username. ULS log settings. What setting should I use? Unfortunately; there is no best answer here because it really depends on how your farm is configured and, most importantly, how it is managed and runs. “So there isn’t an answer then?” Well.. there is, kinda, because there are guidelines! And knowing how to use these guidelines got me triggered to write up some advice. The other day a customer called us and told us that their SharePoint environment did not work anymore. Their hosting company rebooted the server and it worked again, but could not explain the issue so they asked if we could help out. After logging in it didn’t take long to see what happened: the guidelines were not followed. What we did here was move the ULS log file directory away from the system drive and configure the ULS logs to their default setting. Basically this last one sentence should be your best practice in most SharePoint environments. 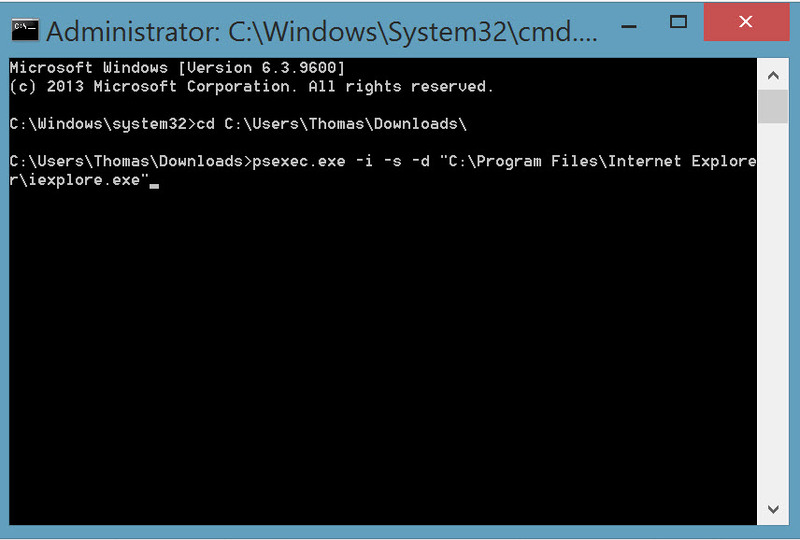 You should never have your ULS log files on your system drive. Yes, ULS is designed for knowing when a disk space issue is imminent and reduce logging when this happens, but issues can still occur in certain cases! Furthermore never use Verbose when you are not actively troubleshooting one or more issues on a environment. If you do use it, remember to set the level back to what you need when you are done with troubleshooting. So, back to the guidelines. I’ve created an overview of when to use what setting. Use it the right way and you are well on your way to a properly managed SharePoint environment! The-very-good-managed-SharePoint-environment setting (yeah, I just made that up). SharePoint 2007: Central Admin, select “All” categories, and “Error”, “Error”. SharePoint 2007: Open Central Admin > Operations > Diagnostic Logging. Then set ‘select a category’ to ‘All’ categories, set ‘Least critical event to report to the event log’ box value to ‘Warning’. Set ‘Least critical event to report to the trace log’ box value to ‘Verbose’. There is more to this, of course, but if you obey and maintain these guidelines you can’t go wrong. don’t prepare your environment for SharePoint but make sure you are prepared for SharePoint. Make sure you properly know how it works and users will love their environment!